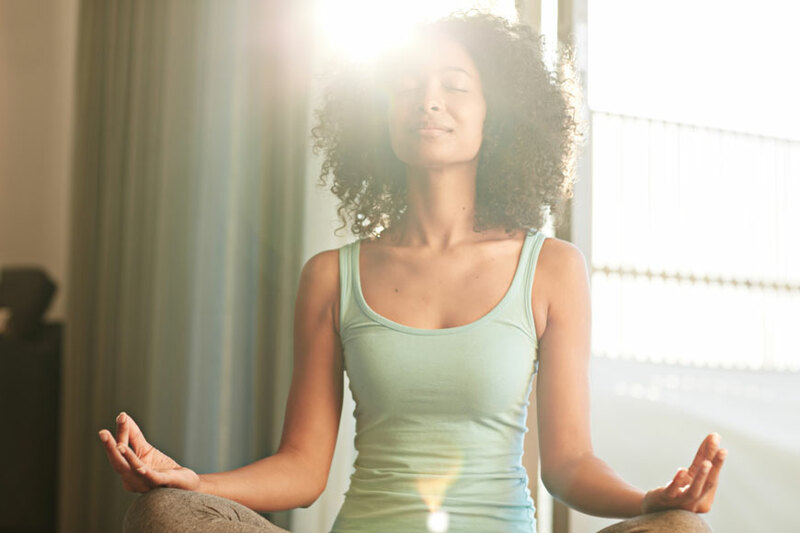 Mindfulness Meditation is a unique practice that allows people to effectively manage stress while offering better concentration and clarity of mind. A variety of techniques will be covered in class including breathing techniques, visualization, power of intention and more to help you build resilience and find deep relaxation in the present moment. Please read and agree to the disclaimer for this event and reply using the link at the bottom of the page.